Our Paleo recipes are ripe for every taste and every palette. Dig in today and satisfy those Paleo diet needs! 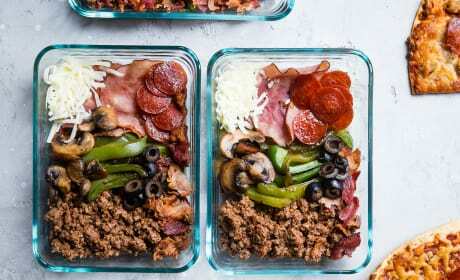 Low Carb Pizza Meal Prep Bowls are an easy way to make work lunch fun and good for you too. Who needs pizza dough with flavors like this?! 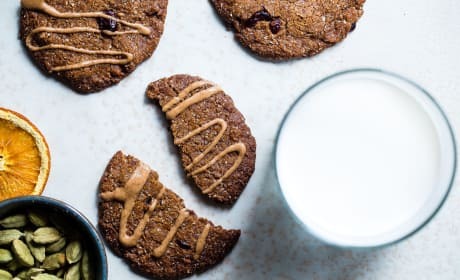 These Paleo Cookies are all full of toasty, warm holiday flavors. From cranberries and orange to cardamom and molasses, we're here for it. 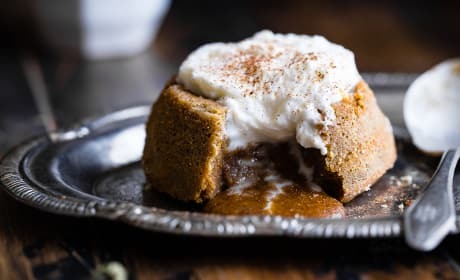 Paleo Pumpkin Lava Cakes for a delicious, autumnal dessert. Two sweet cakes for you and your sweetheart! 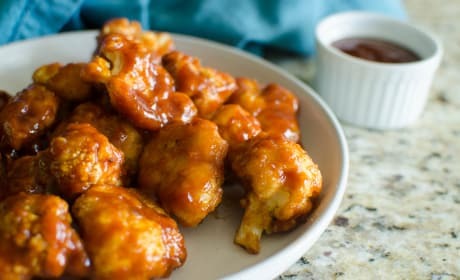 Paleo baked BBQ cauliflower wings are a healthier way to enjoy the flavor of wings. Crispy and coated with sauce, they’re so addictive! Thai Chili Mini Meatloafs are sweet and spicy delectable bites of win. 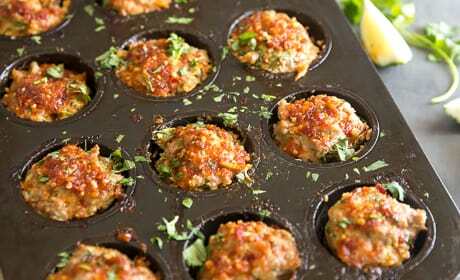 They're Paleo meatloaves are made in a muffin pan and covered in a sauce with a little Thai flair! 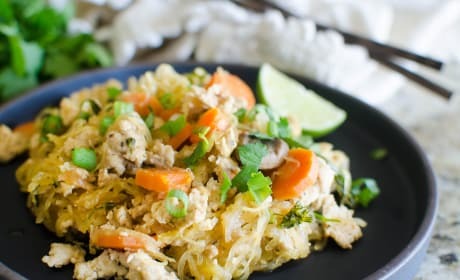 Paleo Pad Thai is full of flavor! 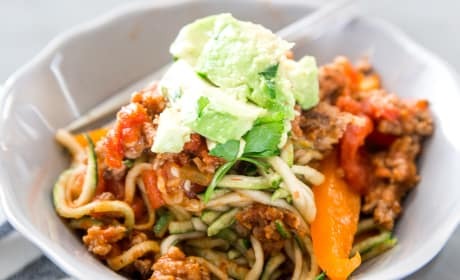 You won’t even miss the pasta, Paleo fanatics. 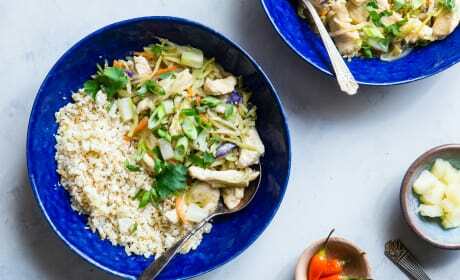 This Thai Pineapple Paleo Chicken Curry with Coconut Milk will make you skip the take-out and stay home. It’s so delicious! 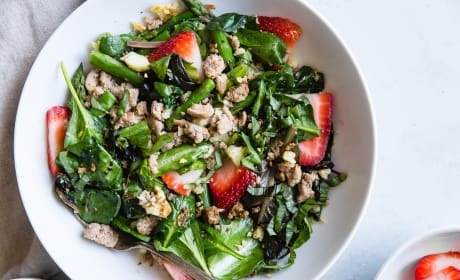 This strawberry balsamic paleo cauliflower rice ground turkey skillet is so full of flavor! Plus it’s ready in a jiffy for you to enjoy the season’s best in a snap. 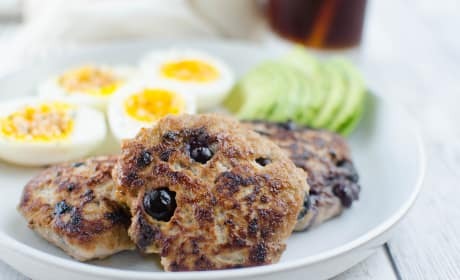 Paleo maple blueberry turkey breakfast sausage is so easy to make at home for a paleo-compliant breakfast! Or dinner, for that matter. This Southwest Paleo Casserole is loaded with veggies AND flavor. Two kinds of meat and lots of spices make this casserole family-pleasing! 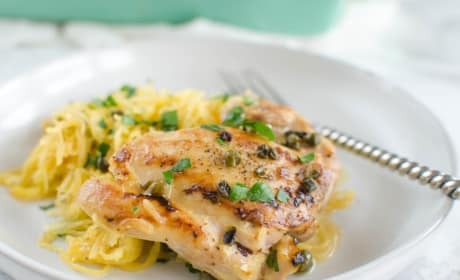 This Paleo Chicken Piccata is so good, you won’t go back to the original no matter what. Hello, gorgeous! 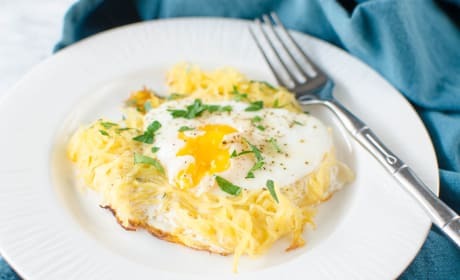 Paleo Eggs in a Basket means you don’t have to miss out on your favorite breakfast. You might even like it better than the original! 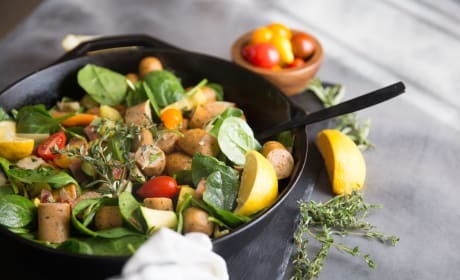 This Paleo sausage vegetable skillet is made up of nothing but good ingredients and lots of delicious flavor. 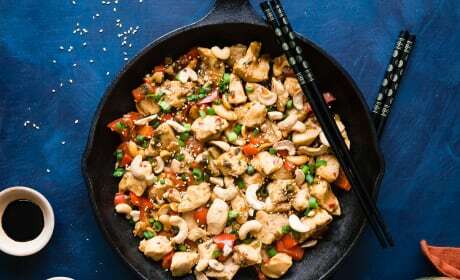 This dish light, quick, and healthy! 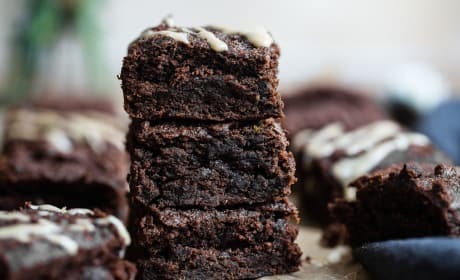 Paleo sweet potato brownies are so good, no one will suspect they are healthy! 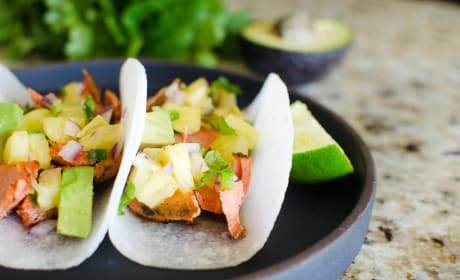 Watch them disappear as soon as you serve them. 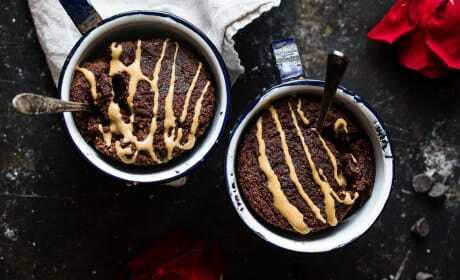 These Coconut Flour Chocolate Paleo Mug Cakes are a delectable way to celebrate Valentine’s Day with your sweetheart. We know you’ll love them! 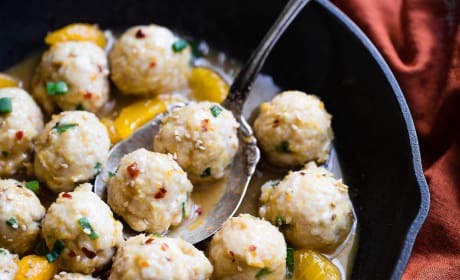 Whole30 Paleo Orange Turkey Meatballs are one great way to get a healthy dinner on the table. You’ll love the sauce! 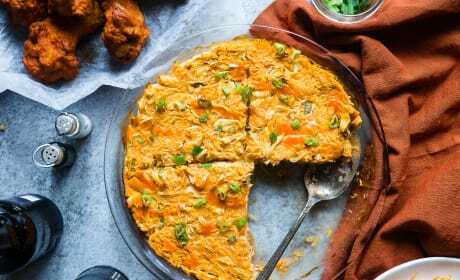 Paleo Buffalo Chicken Casserole with Spaghetti Squash will kick your healthy eating into high gear. There’s lots of flavor here, and the best pasta fake-out you’ll find. 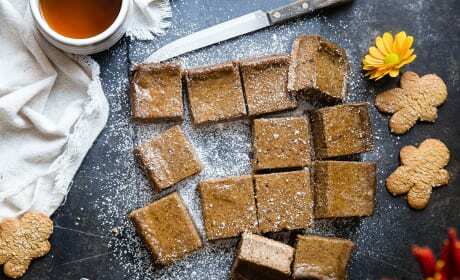 Gingerbread Coffee Vegan Cheesecake Bars are a healthy way to indulge this holiday season. So dang delicious! 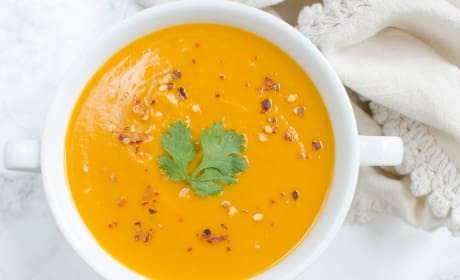 Paleo Butternut Squash and Bacon Soup that anyone can enjoy! What’s not to love? 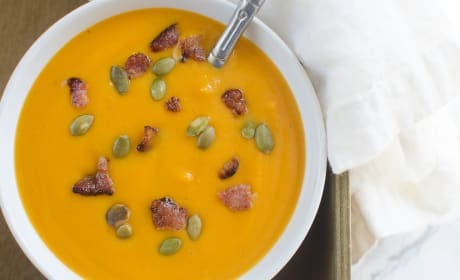 Butternut squash, sweet potato, carrots and apples are combined with bacon to make one magical, easy soup. Paleo coconut curry butternut squash soup is full of spicy, cozy flavor. Plus, it’s easy to make for any weeknight dinner, or even lunch. 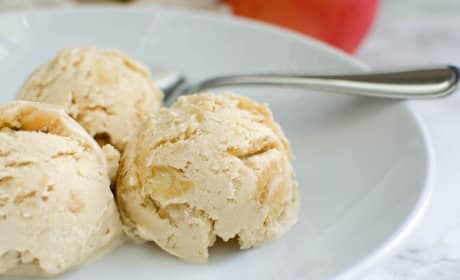 Paleo apple pie ice cream is the ideal fall treat. Who says you need summer for ice cream? 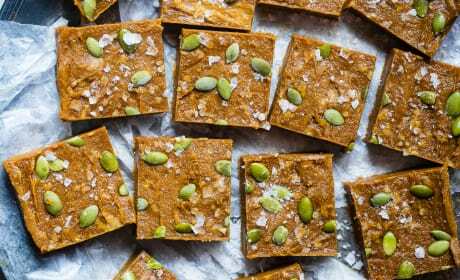 This paleo pumpkin freezer fudge will knock out any sweet-tooth cravings! It’s quick to make for having a scrumptious fall treat on hand.